Is a regular groomer just not enough pampering for your pet? Well, a pet salon might be your answer. These full service salons will groom, primp, and more. Find out more here. A pet salon is exactly what it sounds like -- a full service pet spa that treats your pet like royalty. 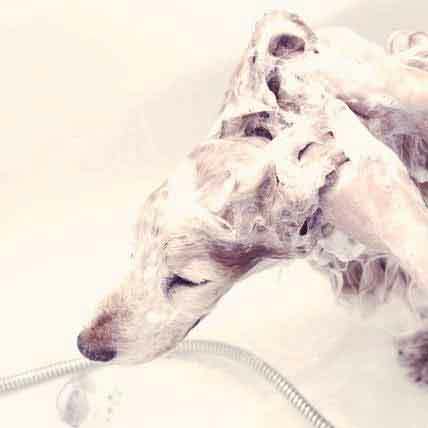 Pet salons provide individualized grooming, bathing, and even massage. 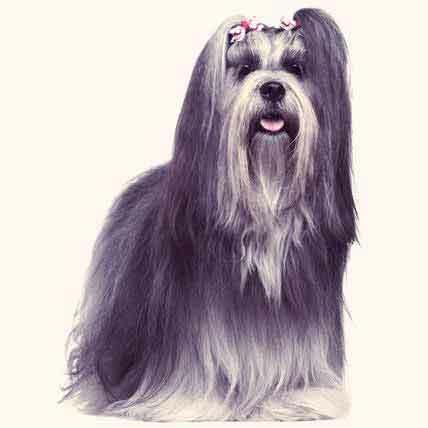 Some pet salons can also give your pet a “look” that matches your own trendy style. They can be great places to pamper your pet while grooming them. How Do Pet Salons Differ From Regular Pet Grooming? If your pet gets anxious around grooming time, or if you’re interested in a more complicated style than a regular groomer can provide, a pet salon or spa could be right for you. All the standard grooming services you are used to are still available at a pet salon. What differs is the presentation. Pet salons go out of their way to provide these services in a spa-like, top shelf way. Practitioners will spend one-on-one time with your dog or cat, gently bathing and grooming them to make the experience stress-free and even pleasurable. To this end, pet salon employees should be expert pet handlers who are patient and gentle with your pet. Pet salons or spas throw in a bit of "ooh-la-la," too. They may use special shampoos with organic ingredients, tear-free formulas, and high end scents. 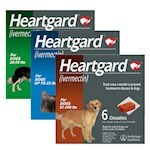 The cuts they offer are often customized, appropriate for the breed, or to your own specifications. Some pet salons offer massages to make your pet feel even more at ease. Some spas offer pickup and drop off services so that you can avoid the hassle of traffic, and some are even mobile -- they’ll come to you and do the work at your house! The more preliminary research you do, the better your chances of finding the best salon for your dog or cat. Start by asking around—family members, friends, your vet. You can also do a web search for pet spas or salons in your area. Check out online review sites. It’s likely you’ll come up with a pretty comprehensive list, especially if you live near a major city. When doing these searches, look for the kinds of services that best suit you. Is your dog stressed out? Does your long-haired cat need extra time and attention paid to their coat? Finally, if you can, visit the pet salon before you take your pet in. Make sure the staff is friendly and competent, the facilities are clean and orderly, and any pets being groomed there seem relaxed and happy. If the employees of a salon are impatient, agitated, or uncomfortable around pets, look elsewhere. The human-animal interaction is what makes pet salon experience. Don't settle. If the salon facilities are shabby, dirty, or disorderly, look elsewhere. These are indications that a pet spa isn’t doing everything it can to provide for the pets, and their owners, with top-notch service. Finally, make sure you know what you’re paying for. A five-star salon that only offers three-star services isn't worth it. Also, discount salons that promise all sorts of extra treats for your pets might be promising more than they actually deliver, or are using unnecessary frills to jack up the price. 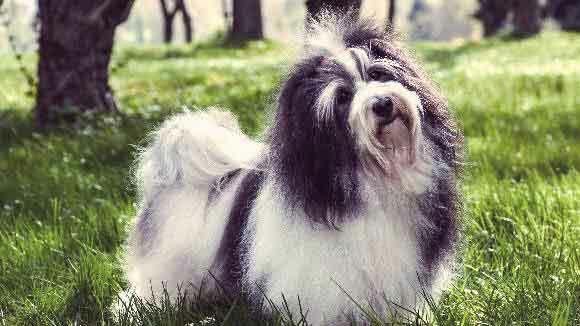 1Pet salons offer top-shelf grooming services that are designed to help your pet feel at ease. 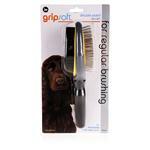 2To find a great pet salon, ask for recommendations from family and friends, or check local review sites. 3Make sure the facilities are clean and orderly, and that handlers are experienced, comfortable, and pleasant. 4If your pet has a bad experience at a salon, move on; there’s not need to give the salon a second chance.